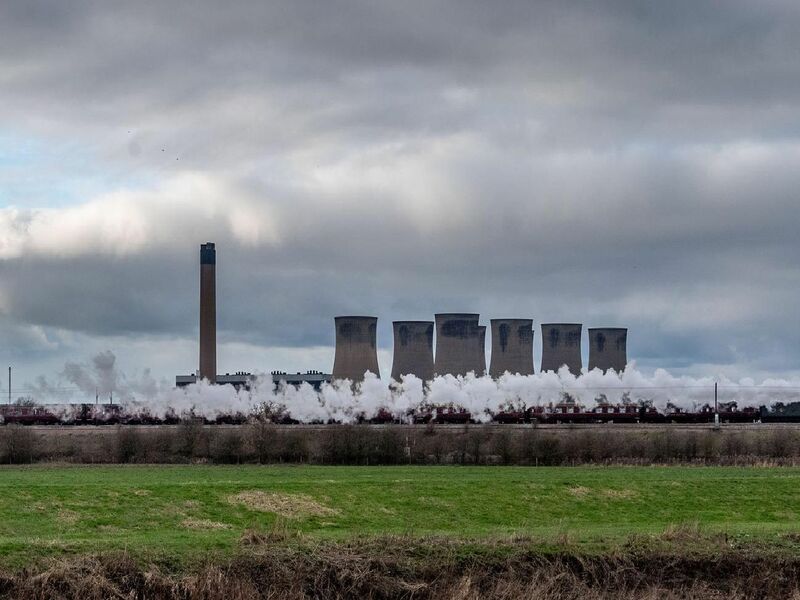 The Flying Scotsman steamed through Yorkshire on Friday as part of a special memorial journey. The Scotsman Salute was arranged in honour of Sir William McAlpine, whose name she bore on her foreplate for the trip from London to York. McAlpine, who died in March 2018, was a British businessman who brought the iconic locomotive home from the USA after paying £25,000 for her back in 1973. She passed through Doncaster, where the engine was built, before arriving in York for a memorial ceremony at the National Railway Museum.